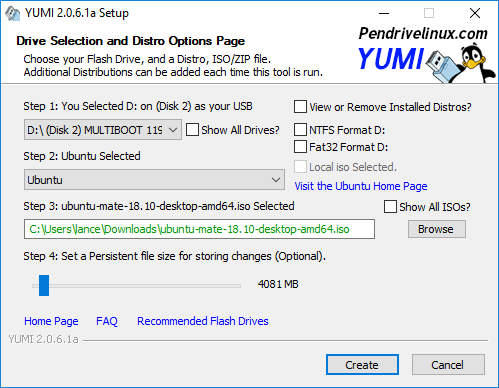 Yes its very much possible to make a Multi Boot USB, meaning you can have two Operating Systems on one USB either it can be the LIVE OS version or a complete ISO to fully install the operating system. 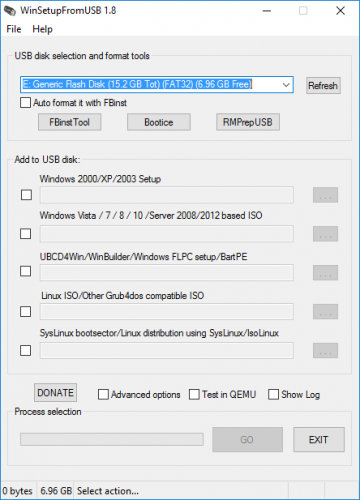 WinSetupFrom USB - Allows you to install multiple OS on a single USB , details can be read on their website. The program and process is self explanatory so it wont be any issues for you to set you one.